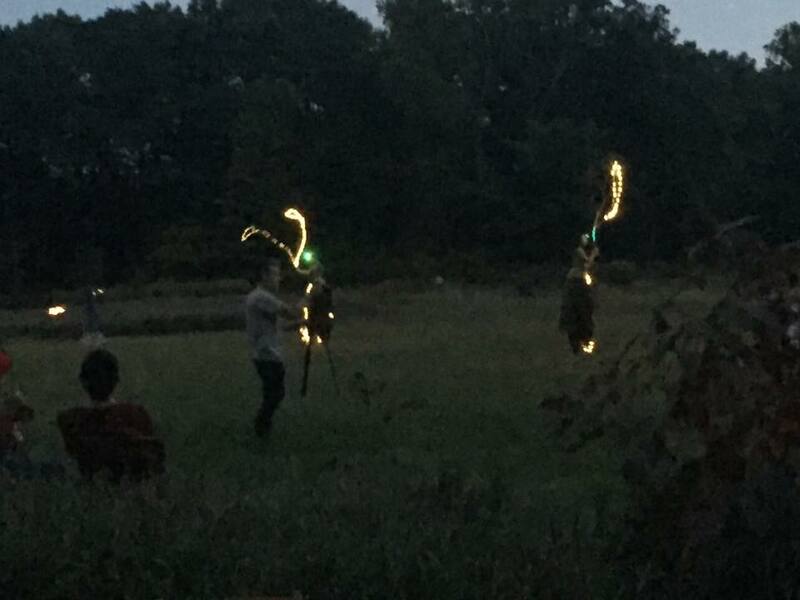 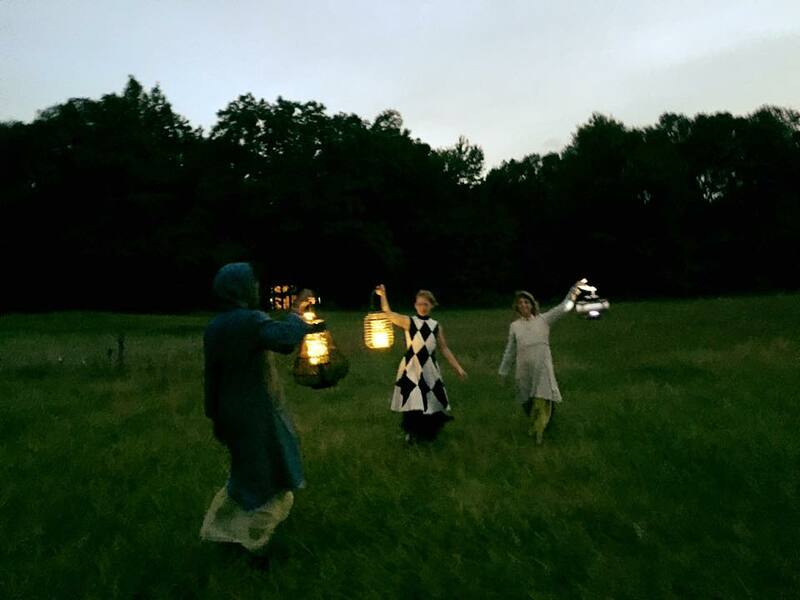 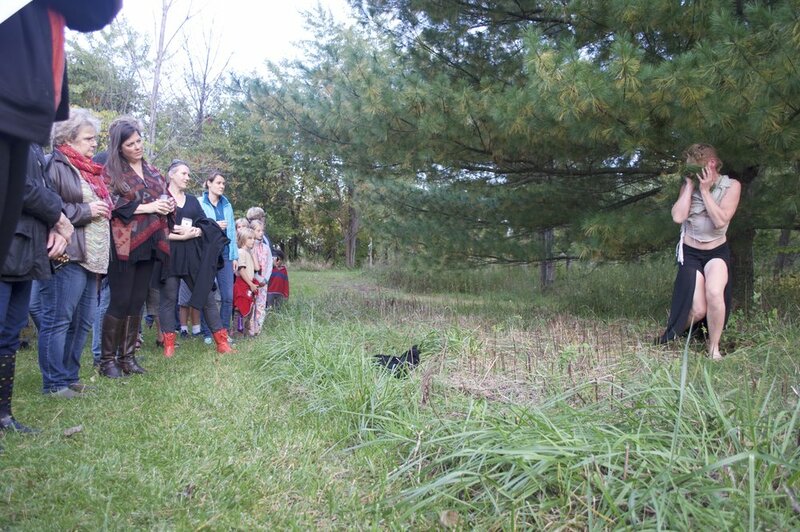 Is a curation of artists exploring the land and environment at Tryon Farm in honor of the Hunters Moon and the end of the summer season. 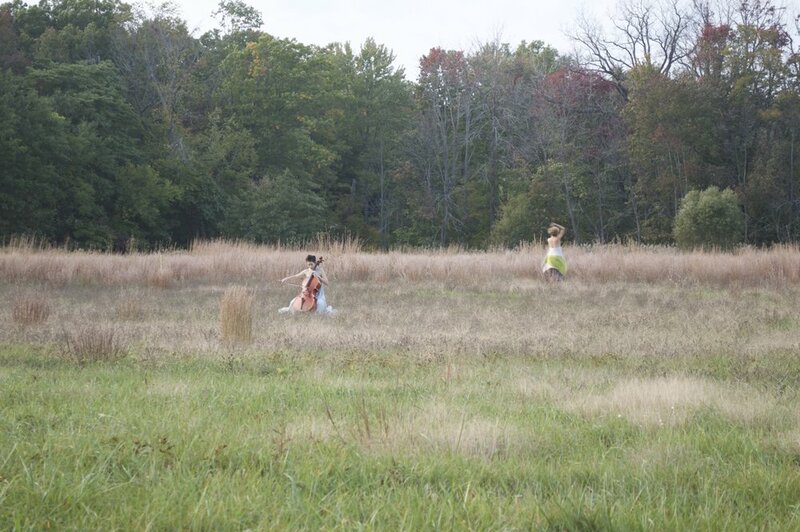 Under the direction of Kristina Isabelle with special guest artists: Jessica Cornish, Kellyn Jackson, Lia Kohl, Debra Sawyer, April Torneby, Quinn Tsan, Sara Zalek and Kristina Isabelle Dance. 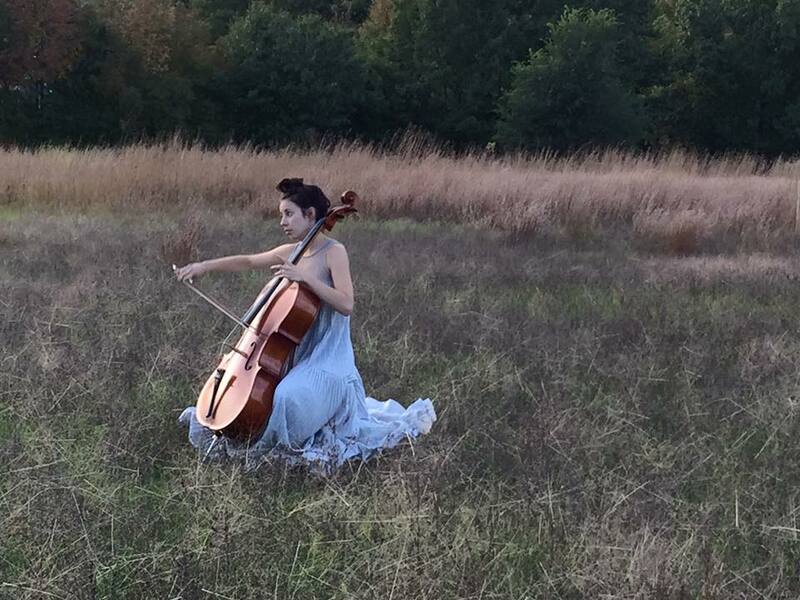 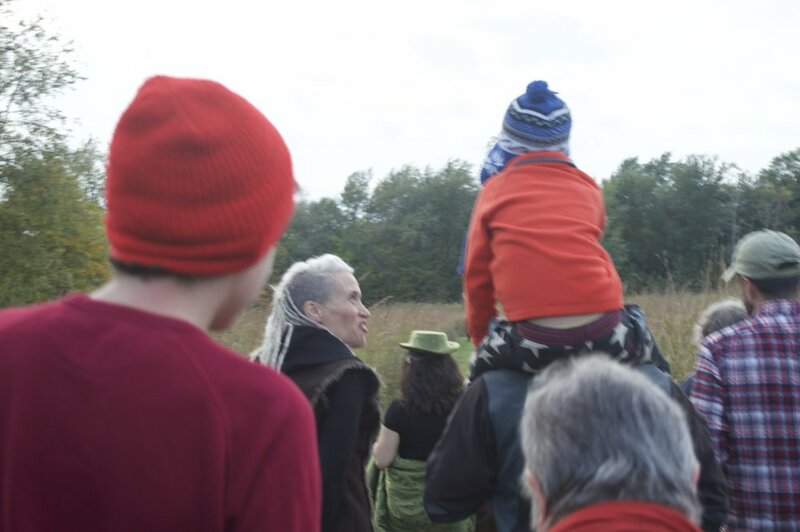 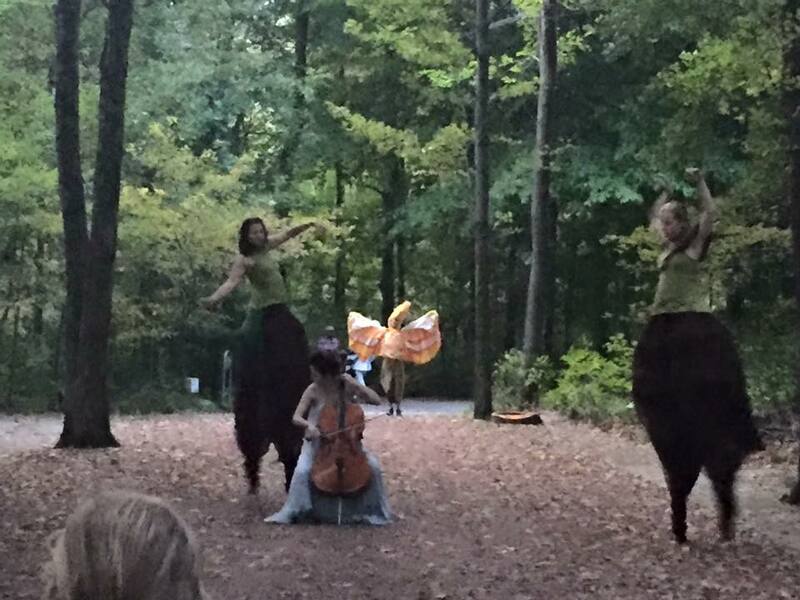 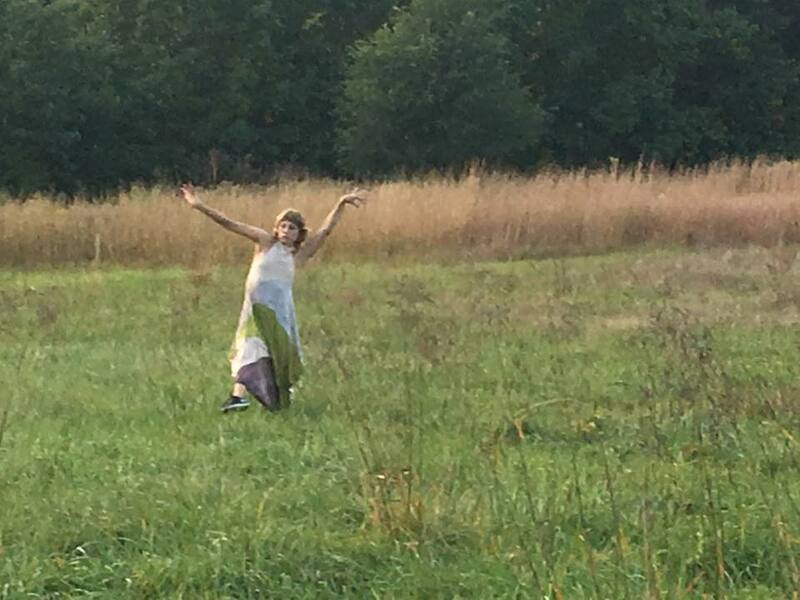 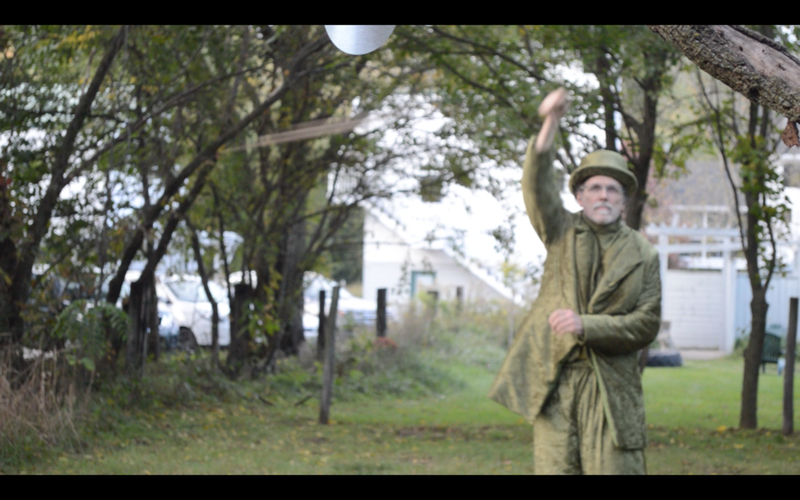 This is a unique walking performance exploring the various environments at Tryon Farm. 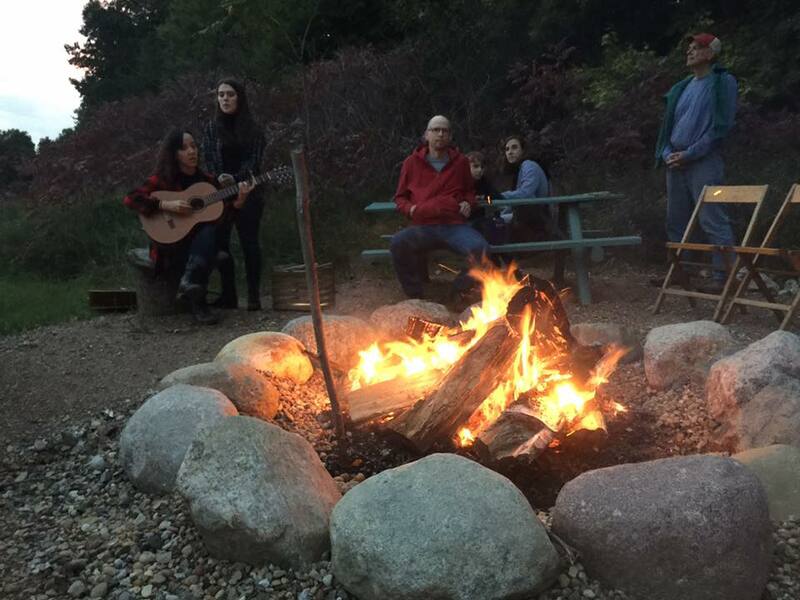 The performance ends with sharing food, songs and a bonfire.